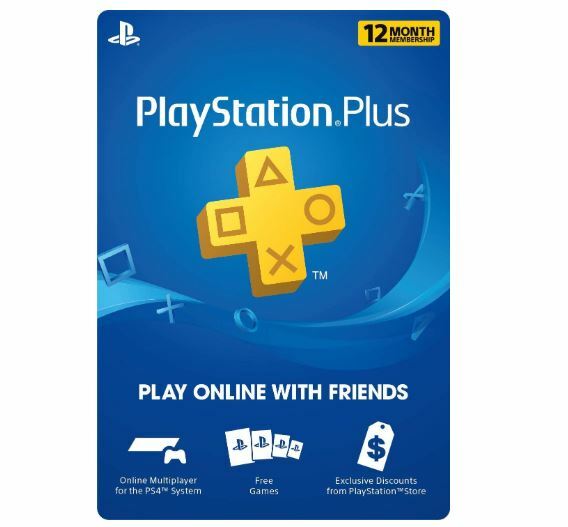 Get this PlayStation Plus: 12 Month Membership Digital Code for $44.99 (Retail $59.99). It seems that when I need this it is never on sale so I'm grabbing this deal now! This will be available within minutes in your Amazon Games Library.